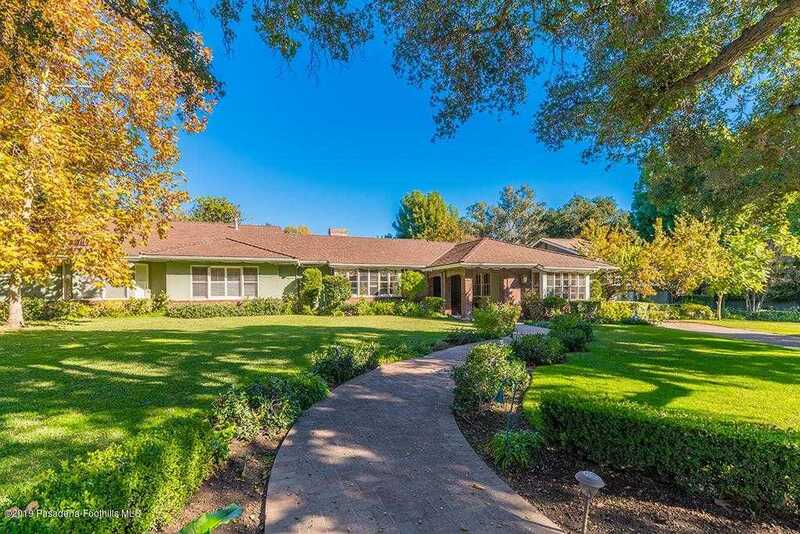 MLS# 819000221 – 1237 Descanso Drive, La Canada Flintridge, CA 91011 – Robbyn Battles | Battles Real Estate | JohnHart "Real Estate Redefined"
Listing courtesy of Ei Oh Chang (CalBRE #01870603), Coldwell Banker Residential Brokerage. Building size: 7489 sq ft. Please, send me more information on this property: MLS# 819000221 – $5,480,000 – 1237 Descanso Drive, La Canada Flintridge, CA 91011. I would like to schedule a showing appointment for this property: MLS# 819000221 – $5,480,000 – 1237 Descanso Drive, La Canada Flintridge, CA 91011.